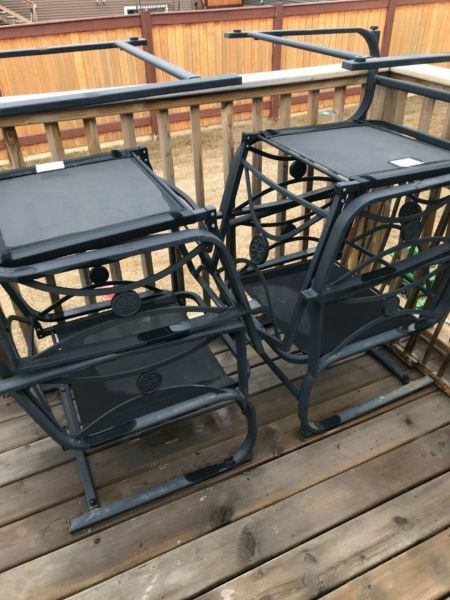 Patio Furntire for sale. 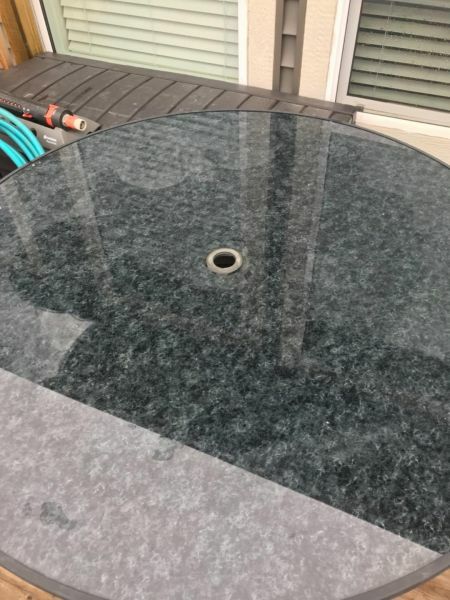 Four chairs, one round table with glass top. 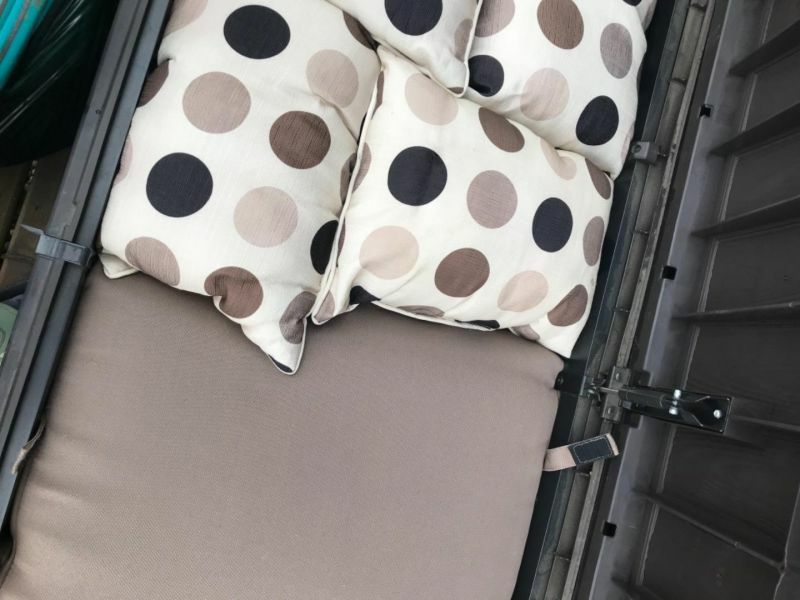 Cushions for the chairs included.